To Kick Off The 2007 USA Formula BMW Season, iDT Is Releasing The Formula BMW 2.0 Mod For rFactor. We would like to take this time to wish all the USA Formula BMW drivers a successful season opener at Miller Motorsport Park (May 17/07). Formula BMW has proven itself as the premier open wheel entry level professional series on the planet. The Formula BMW program is so much more than just a race series. BMW has seen the need for training both on and off the track and stepped in to forge future champions. Alumni have gone on to race in Atlantics, Champ Car, F3, GP2, A1GP and the list goes on and on. iDT Racing Simulations is very pleased to give the community the opportunity to campaign these identically prepared machines. You have cars from every country at your finger tips. We have strapped these cars to the chassis dyno, flogged them around countless circuits from all over the planet and given former FBMW drivers the opportunity to tell us what we have done wrong all in the quest to perfect these momentum hungry machines . IDT would also like to take a moment to welcome the Speedwerx team into the family. Without these guys the Formula BMW project would NEVER have come together. From all of us at Team iDT, See you on track! 1. IF You have Version 1.0 (Unmodified!) 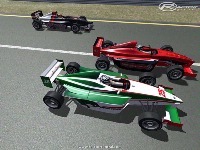 installed you can download the Formula BMW 2.0 Patch and install it overtop the old version. There is a 1024x1024 Skin pack available for those that need a lower resolution skin pack. I would like to send a big thanks out to the iDT members that helped put this patch together. It was tough but totally worth it! 2.1 patch fixes cockpit clipping and brake overheating. 2.2, sorry, forgot the rfm and folder structure. The car is great . But I can't download the template ..
Oui oui, The Best of the Best!!! No throttle bug on my RGT wheel. 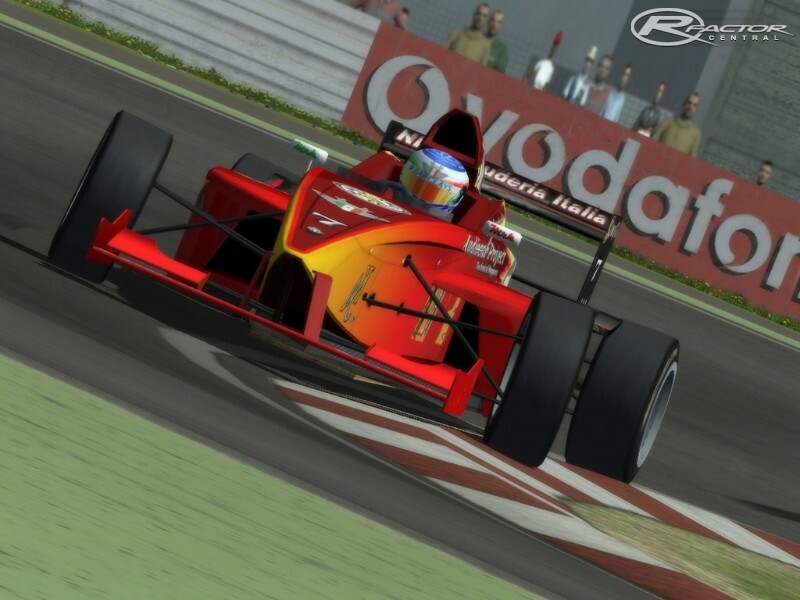 It tends to stick near full throttle most of the time, but not with Formula BMW by iDT Racing Simulations. Excellent base set-up, great looking cars. So far, the best mod (or stock rFactor) I tried! Best of The Best! So much thank You for this incredible fantastic mod. Greeting from Poland to You! We play in this mod with friends and we have a lot of funny, so great races.